A Pakistani Ethical Hacker wins $5,000 Bounty for identifying Firefox, Chrome address bar spoofing flaw. Rafay Baloch, a Pakistani (Islamabad) based security researcher/ethical hacker has won US$ 5,000 in a combined bug bounty for identifying a huge bug. 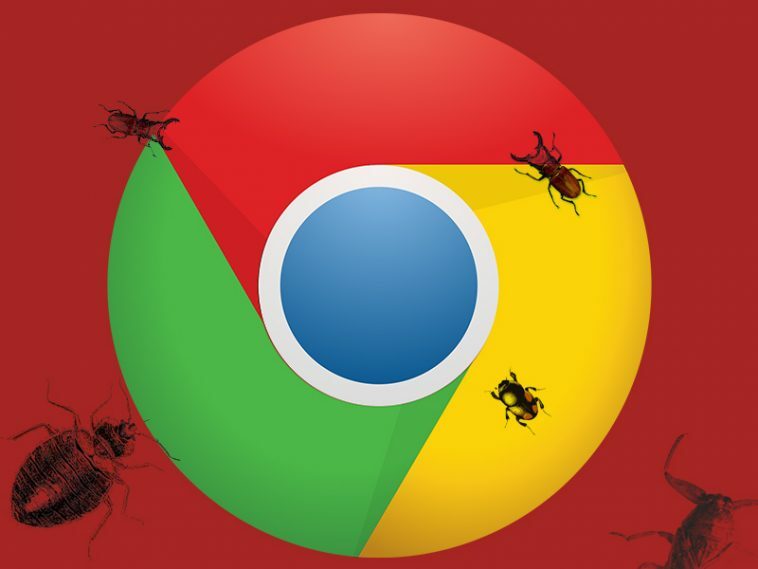 This bug exists in various browsers such as Chrome, Firefox etc covering 75% of whole internet traffic. The bug is an Address-bar Spoofing bug, which means that a hacker can display whatever URL in address bar and the rest of the content would be controlled by them. In other words, Google.com would display their fake login page but the address bar would say google.com. So when tricked into URL address-bar, any one clicking on the link can easily be taken to the hackers web page. Rafay says the Chrome and Firefox are now working on fixing this bug. 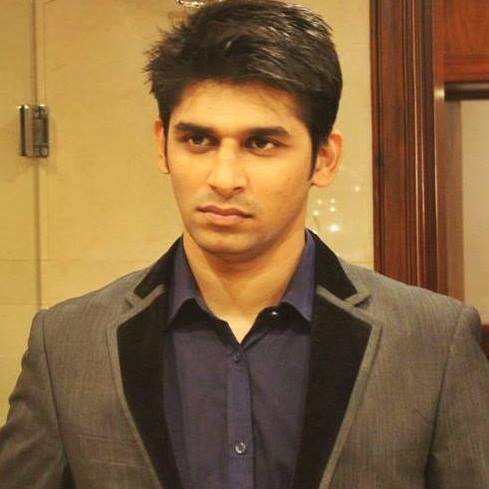 Rafay is recognized as one of the Top Ethical Hackers of 2014. He has been offered attractive jobs, salaries outside Pakistan but prefers to stay in the country and establish a cyber security company to defend Pakistan from vulnerable attacks all over the world. Previous article How can you use Facebook live for business? Next article Google launches Duo, a video calling app for 1 to 1 calling just like iOS Facetime.